The official count of homeless people in Dallas, Texas as of March 2017 is over 3,500 people, with at least 1,000 of those unsheltered. But it’s difficult to get a good count; the homeless population is not a cooperative one to census. Which has been a problem for Dallas City Hall’s LGBT Task Force, who really need to know how many LGBT youth are living on the streets in the city. They need to know for a good reason. The Task Force’s purpose is to dramatically reduce homelessness for queer youth by 2020, only three years from now. While they don’t know the numbers, they do know the reasons. Most LGBT youth on the streets are there because of familial rejection or abuse. They have nowhere to go. 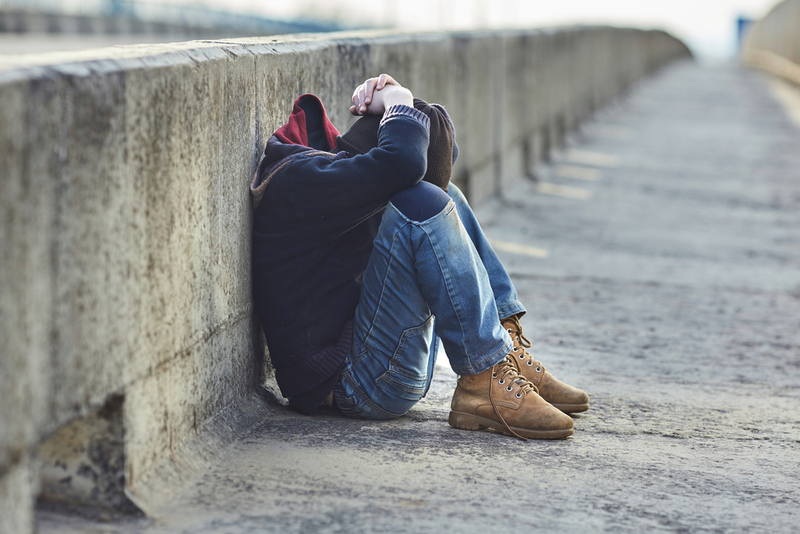 National surveys suggest that two out of every five homeless under 21 identify as LGBT. While no firm numbers of homeless youth in Dallas exist (every count comes up different), local agencies assume that LGBT youth number between 600-700. They’re living in cars, shanty-towns, cheap hotels, and on friends’ couches, or they sleep on the sidewalk during the day, when it’s marginally safer. The Task Force has created Outlast Youth, a team-up between the city, the police, and homeless service providers to try to find beds and aid to as many kids on the street as possible. Job training and health care are high priorities, as is counseling. But resources are few. Most LGBT-specific homeless shelters and youth homes in Dallas have fewer than ten beds. And queer youth, particularly transgender youth, often feel unsafe in traditional shelters, sometimes for very good reason. One of the Task Force’s allies is Cathedral of Hope, the world’s largest LGBT church. They hope to operate a shelter for these youth with between 30 and 40 beds, if they can get the resources. Resources are what is on the mind of Dallas Mayor Rawlings. When a bond package comes up for the vote this November, it will include millions towards these projects and others for Dallas’ homeless.